Our first frost (and snow!) has come and gone and we are now bracing ourselves for winter. Suddenly, we realize the holidays are quickly approaching and the holiday shopping must begin! 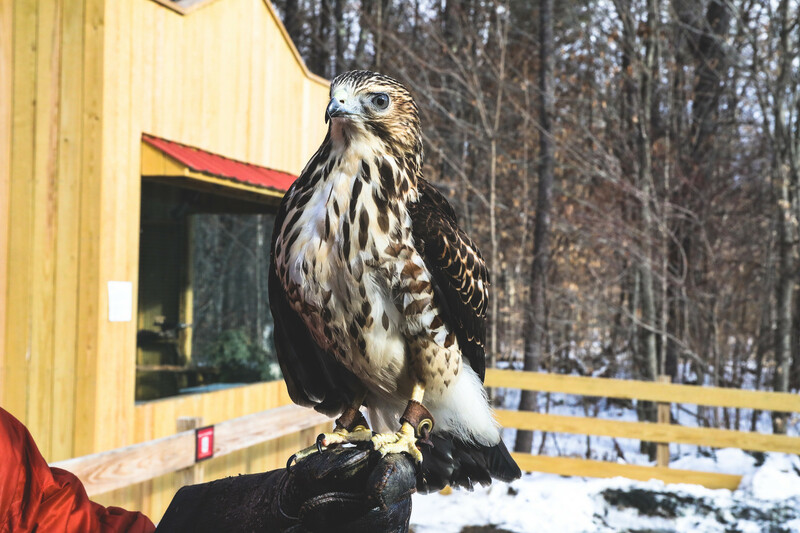 With so many talented artisans here in Vermont, we love to encourage buying local… and one of our favorite local shops is Danforth Pewter, located in the heart of the Woodstock Village. 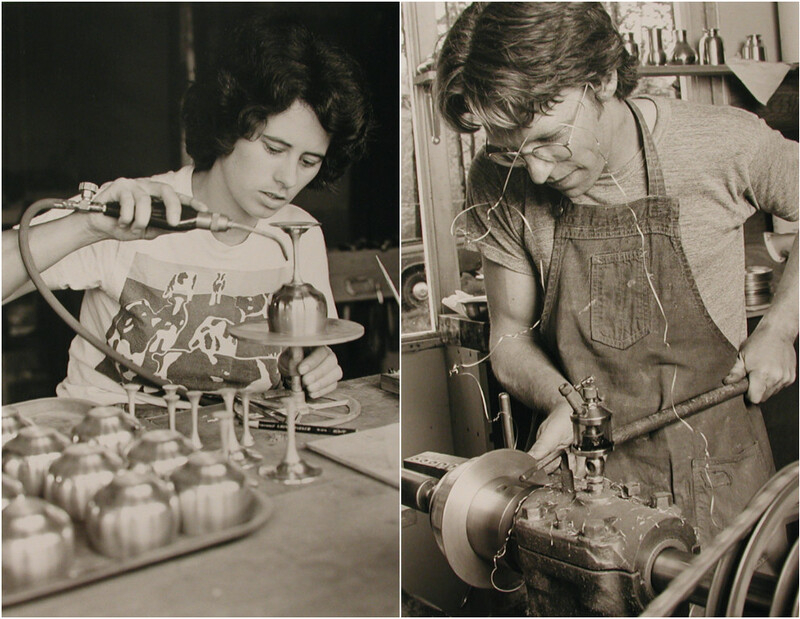 Danforth is known for their handcrafted pewter goods, such as ornaments, jewelry, mugs, and other keepsakes. Regardless of the object, this brand exudes quality. From oil lamps to baby rattles and special occasion frames, walking into the Danforth Pewter shop screams beauty and tradition. Certainly, a Danforth gift should be considered truly special. 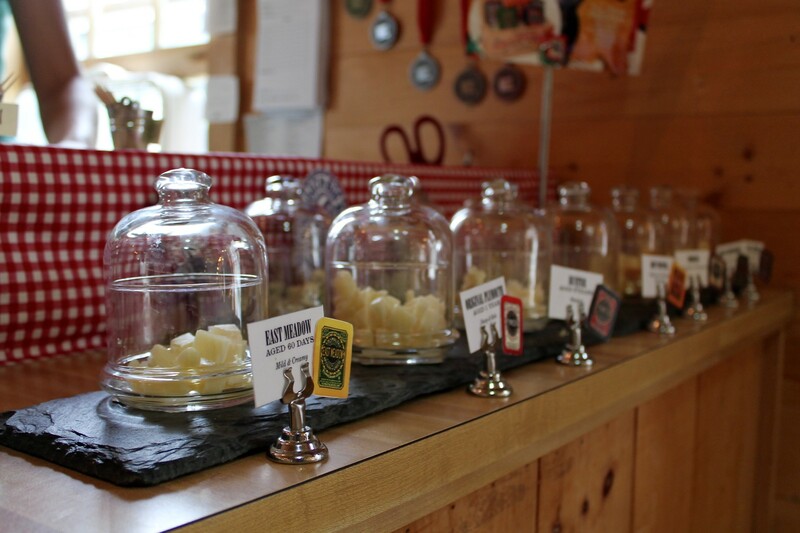 We caught up with owner Judi Danforth to gain an inside glimpse of the company itself. Judi grew up in Claremont NH, and eventually found her love of pewter after taking up silversmithing at RIT School for American Craftsman. A brief apprenticeship in New Brunswick, Canada taught her the techniques still practiced at Danforth today. It was at this time she also met Fred Danforth, fresh out of Middlebury College where he played soccer and studied French and comparative religions. Interestingly enough, Fred’s ancestors were prominent colonial pewtersmiths. Fred had another interest – wood turning. Judi says it took little persuasion to convince him to try his hand at lathe-spinning pewter. 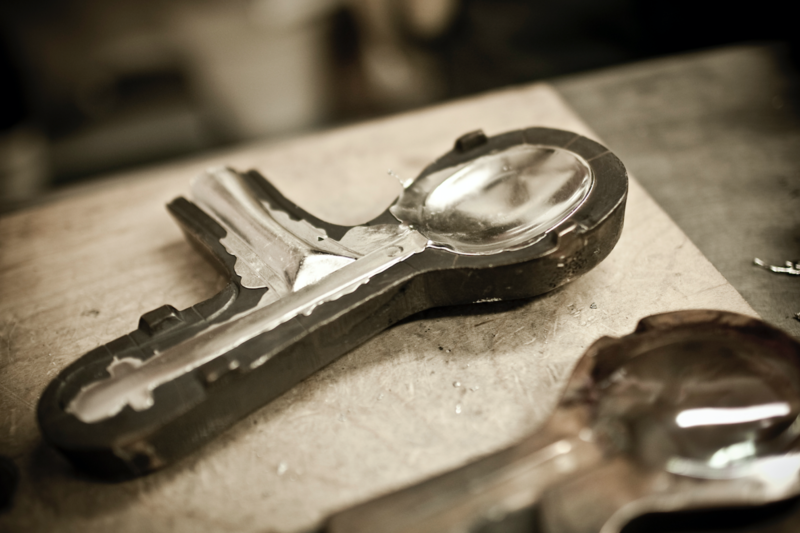 Taking to it quickly and adamantly, Fred had designed, engineered, and constructed the tooling for the company’s hollowware designs – including Danforth’s signature oil lamps. 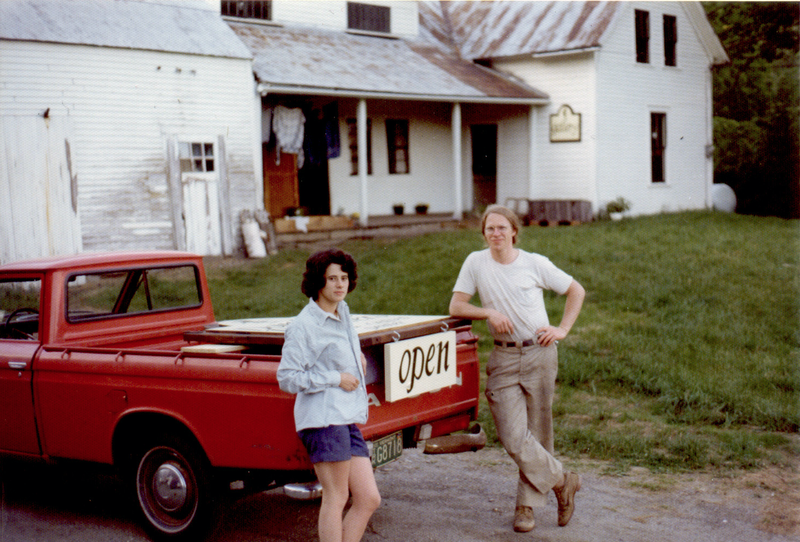 Keeping with Vermont tradition, Fred and Judi chose Woodstock when it came time to set up a pewter workshop. In the fall of 1975, they found an old farmhouse and barn with an attached milk house. Judi recalls, “It was just right. It was on Route 106 just south of the village. Perfect!” While the house has since been taken down, Danforth remains a prominent name in Woodstock. 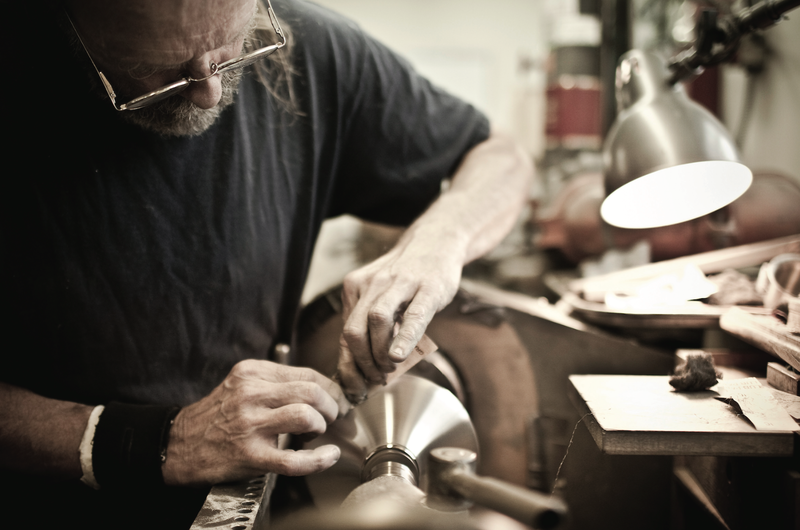 We find it pretty incredible to see a time-honored practice such as pewtersmithing build a notable name for itself in bucolic Vermont. Moreover, Judi and Fred acted on their intention to create a line all their own. From farmhouse to store front, we are proud to have Danforth Pewter in our town as a symbol of both tradition and modern design. 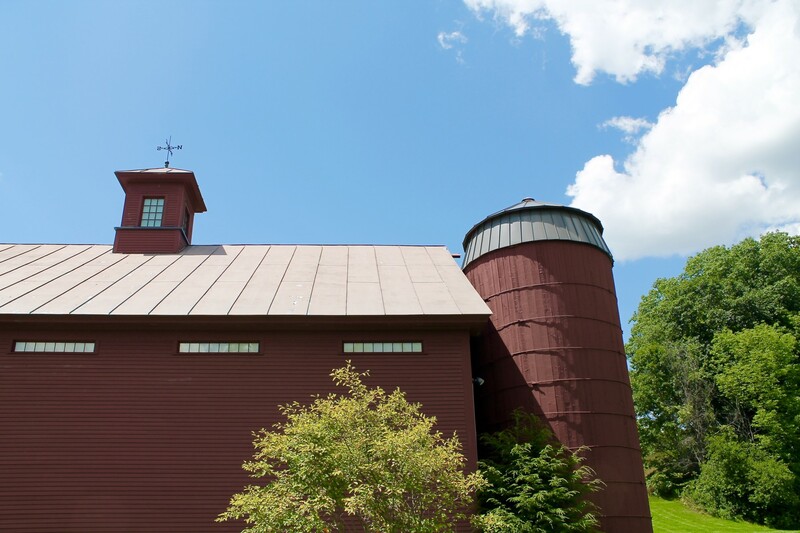 Throughout our time here at Cheddar & Gin, we’ve seen a recurring theme of couples creating something beautiful in modest farmhouses throughout the Vermont countryside. Danforth is perhaps the most deeply rooted story we’ve come across, making Judi and Fred two very cool artisans in our mind. 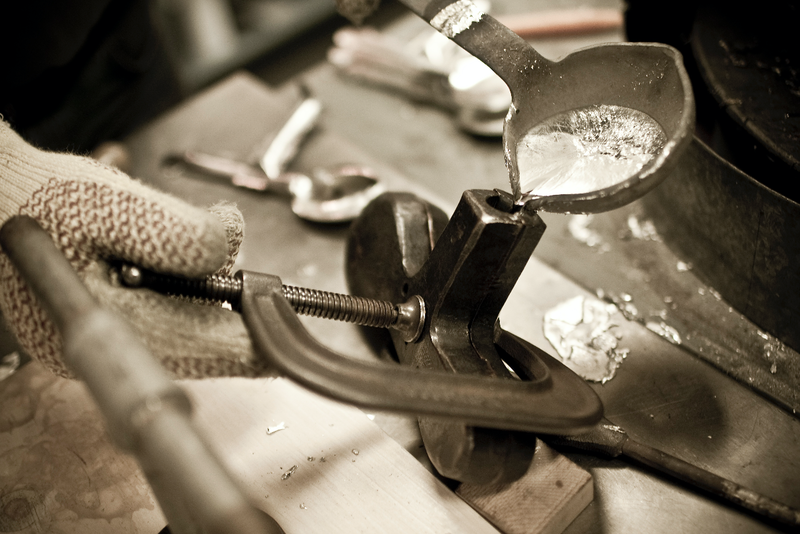 This holiday, we suggest stopping by our local Danforth Pewter retail store in the Woodstock Village. 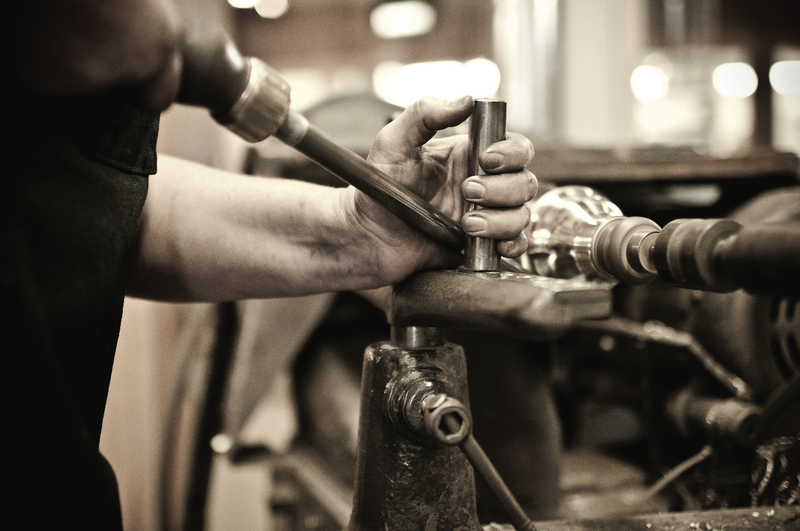 You can also visit their workshop store in Middlebury to see artisans at work on weekdays and select weekends. Don’t drag your feet. Check some items off that holiday list and visit one of these beautiful stores today! Happy shopping!